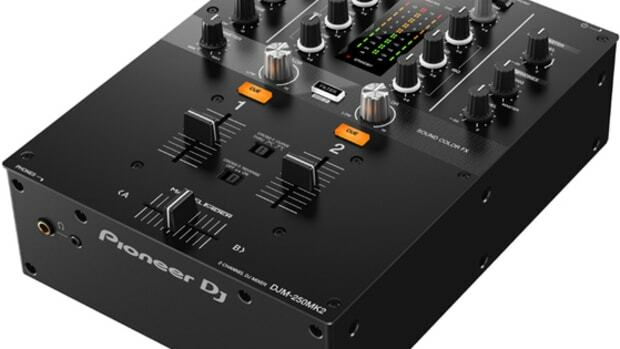 The Pioneer DJ Interface 2 is a Digital Vinyl Interface that allows DJ&apos;s with any mixer to use Rekordbox DJ DVS with vinyl or CD timecode. 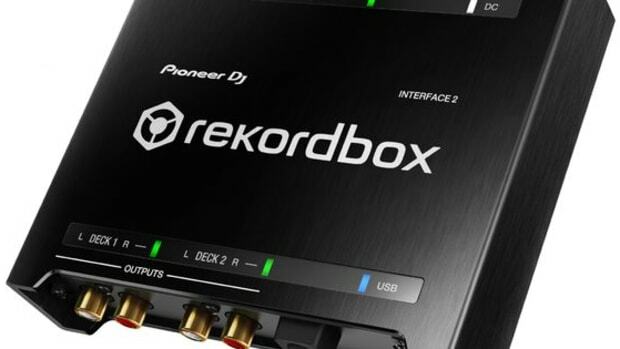 I knew this was definitely going to come out sooner or later if Pioneer DJ wanted the Rekordbox software to be accessible to all types of users. 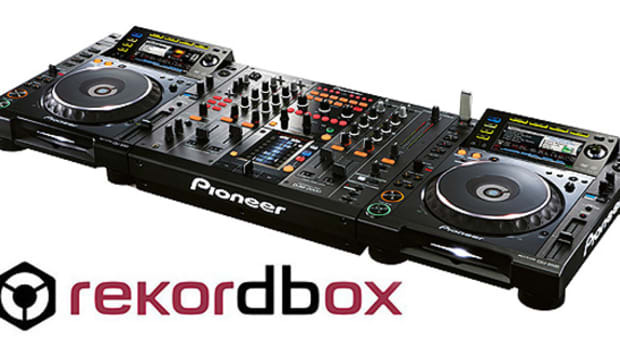 Now DJ&apos;s don&apos;t have to shell out massive amounts of money to get a Rekordbox DJ DVS-ready mixer in order to play. 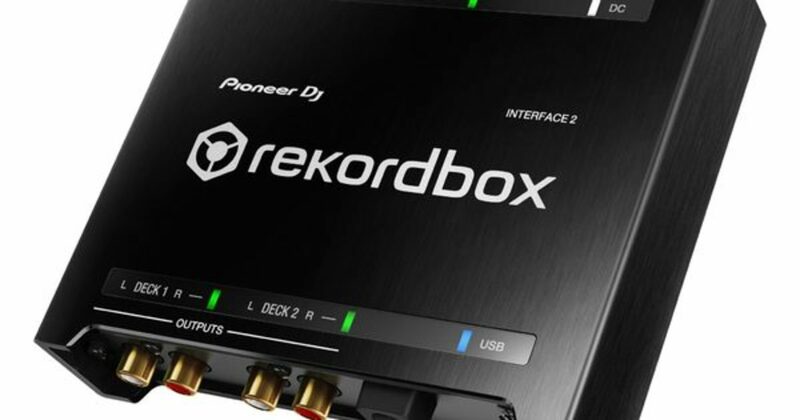 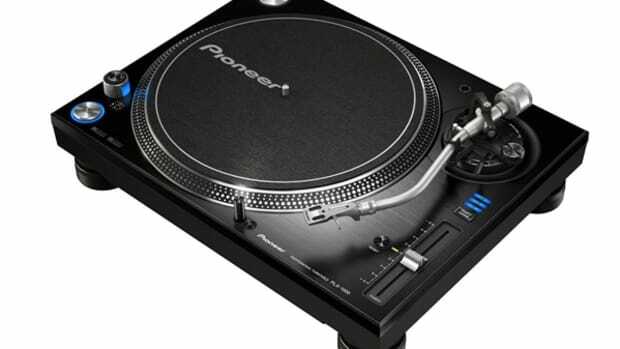 The Pioneer DJ Interface 2 costs $300 in the US and the package comes bundled with the full Rekordbox DJ software, Rekordbox DVS, two Rekordbox vinyl, and RCA and USB cables to get you started. 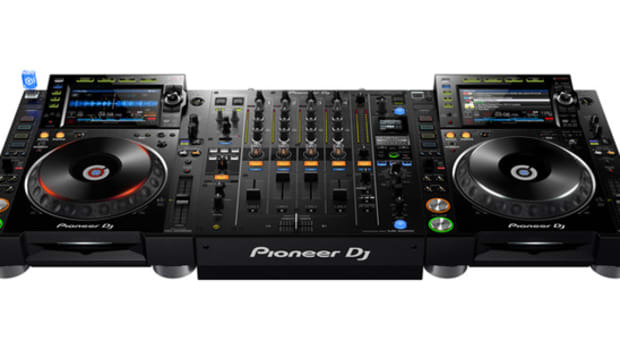 There is also a link to burn a CD or wave file for a USB stick for CD Decks. 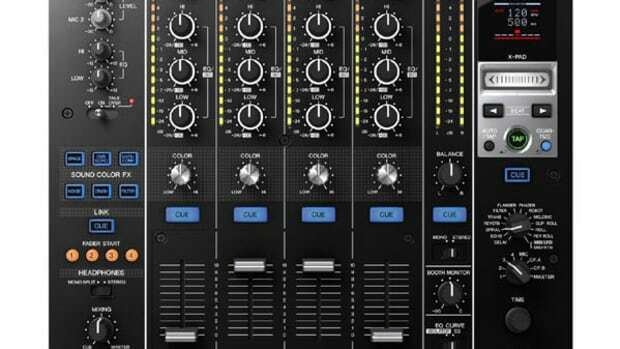 The Interface 2 can be USB powered or run on the power supply. 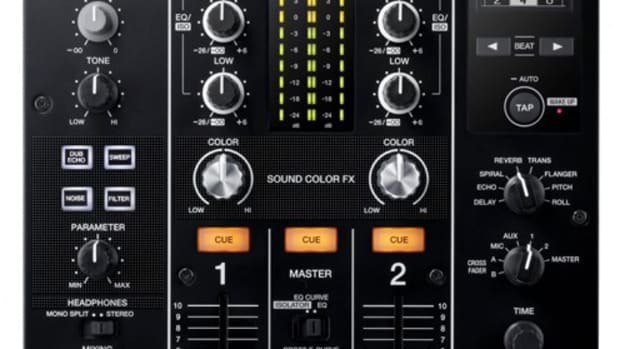 Check out the full unboxing and review videos to see our full rundown on the Interface 2.